Aren't you just looking forward to Eid this year? Yes we know that it could also be a bit tiring, especially when the celebrations start with family and friends. We also know that many of you look forward to taking a vacation when the long weekend arrives along with the celebrations. 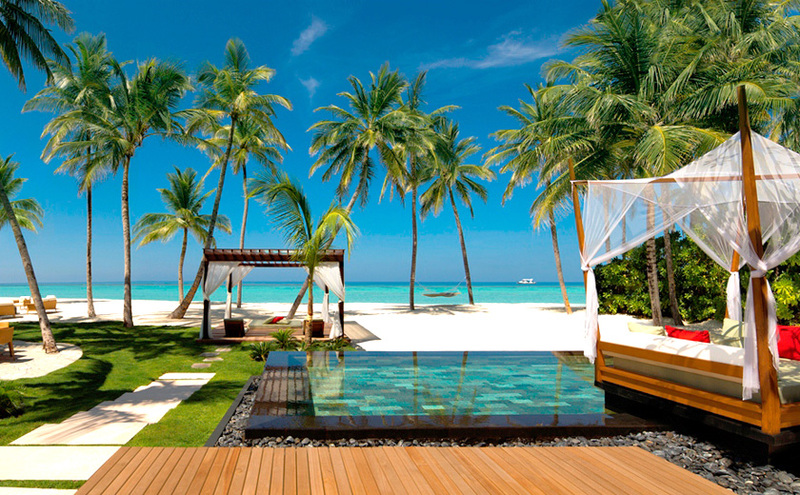 So what better way to kick back than Maldives ? Is this even real life right now? Oh yes it is!! The sunrise is to die for! How about a dip in your very own private pool after a breakfast that you're gonna think about for years to come? We are not kidding.. Luxury at your feet at every resort, if it's a lifestyle holiday you want we totally suggest the One & Only Reethi Rah where holidaying goes beyond the norms, we are talking uber fantastic! 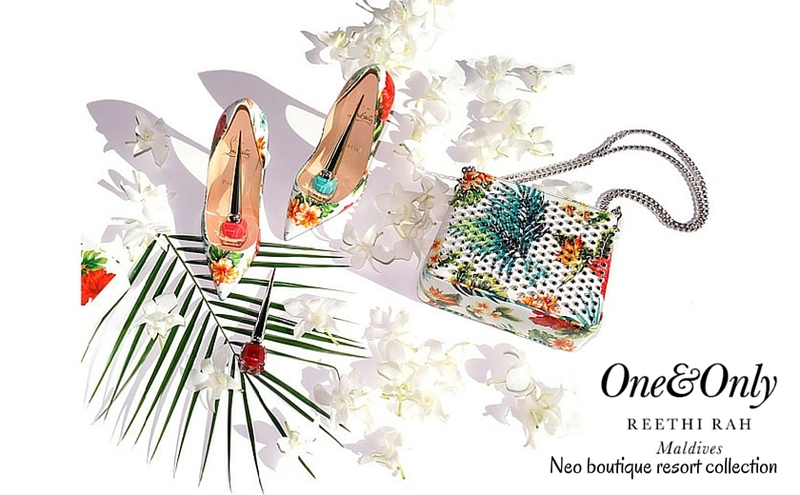 While you’re at it, how about some designer shopping for your bae? A pair of Louboutins won’t hurt anyone now would it? 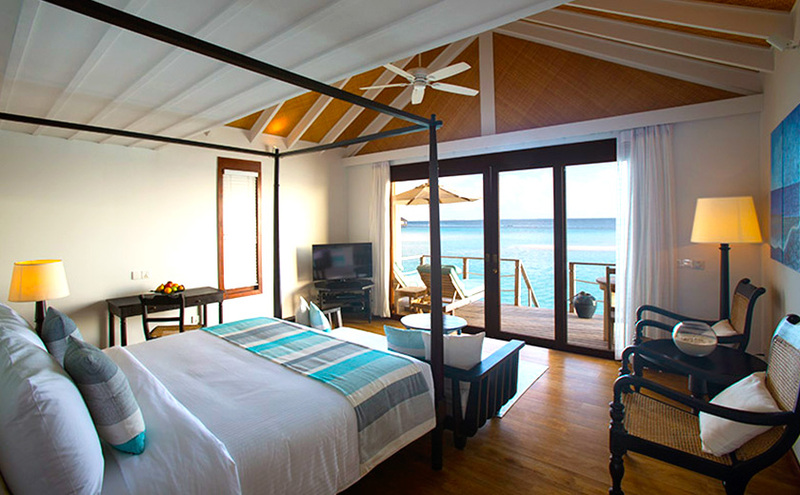 Reethi Rah offers a choice of selected luxury designer brands for those who appreciate the finer things. 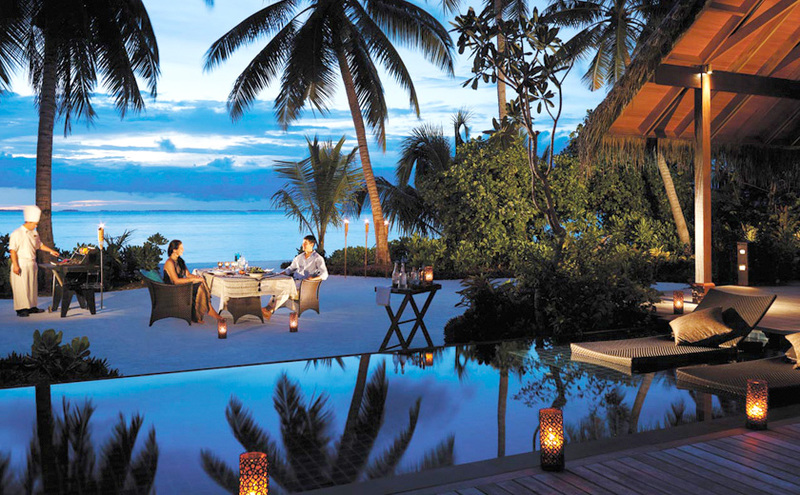 Since you’re on an indulgence spree why not include a Dine by Design experience at the Shangri-La Villingili? They also offer awesome discounts during Eid. 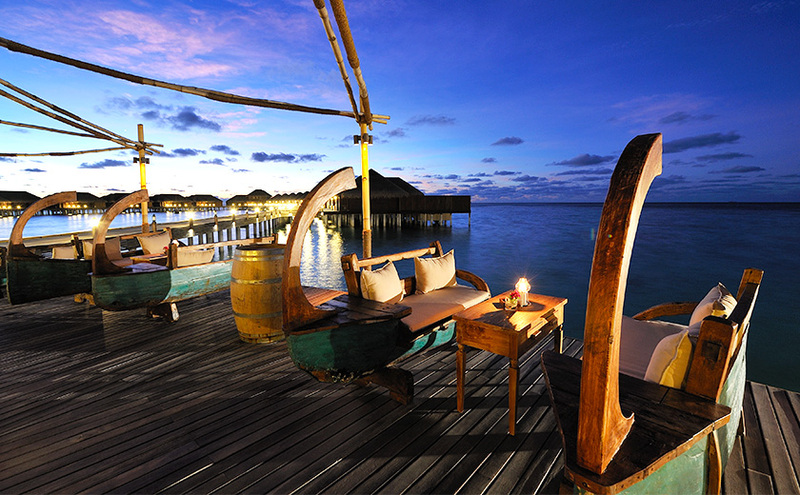 We totally recommend their Over water villas… Oh so amazing!!! 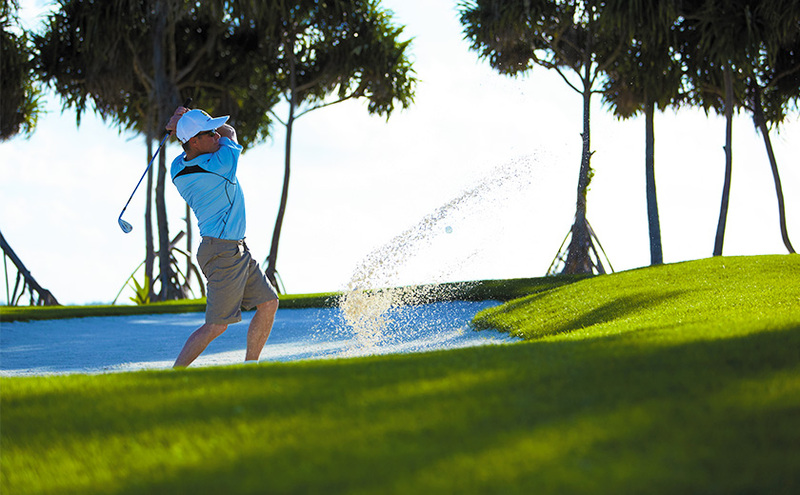 Have you ever thought of golfing in an Island? Now you can! Shangri-La offers a world-class golf course overlooking the Indian Ocean.. Now what can beat that? 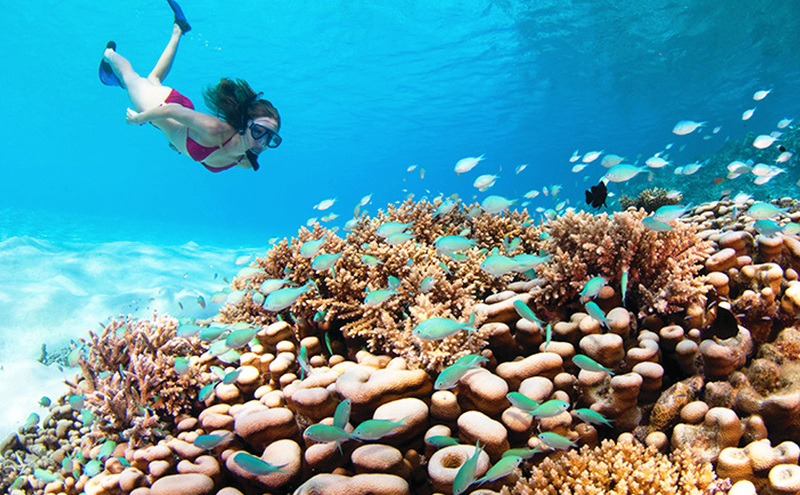 You can take your holiday a notch up with Diving, snorkeling, excursions, dhoni rides, you name it, its all a part of the extravagant Maldives’ holiday lifestyle, all at your disposal. Delve into any of the phenomenal dishes concocted at the first-class restaurants manned by some of the world’s best chefs. 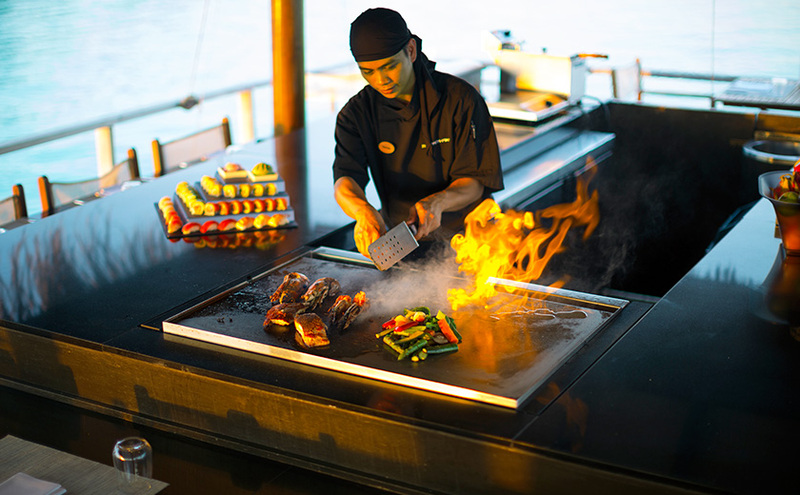 Michelin star Chefs will send your taste buds on a super hot journey… What more could you want? Yes, this Eid, all this and more comes your way with the promise of special offers at various Maldives’ resorts. For instance, Loama Luxury Resort has specials on all room categories this Eid. 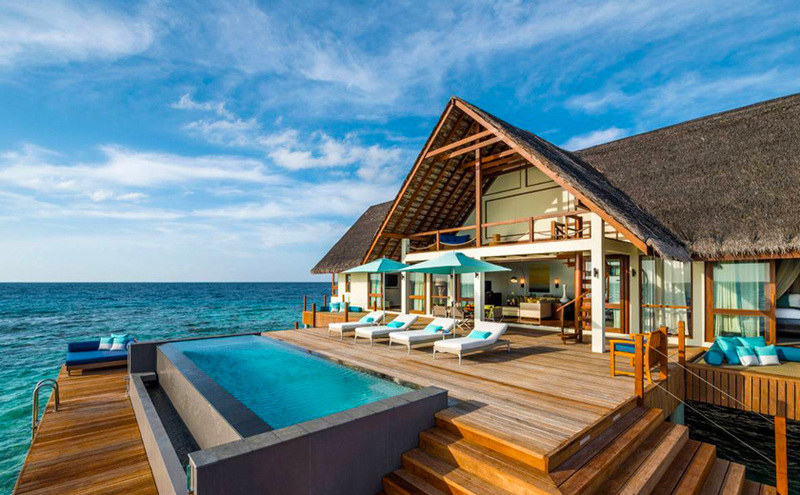 This opens up a whole world of opportunities for you….Opt for an Over-Water Villa or Beach Villa where you can relax in plush luxury and immerse yourself in beauty and tranquility at the same time. 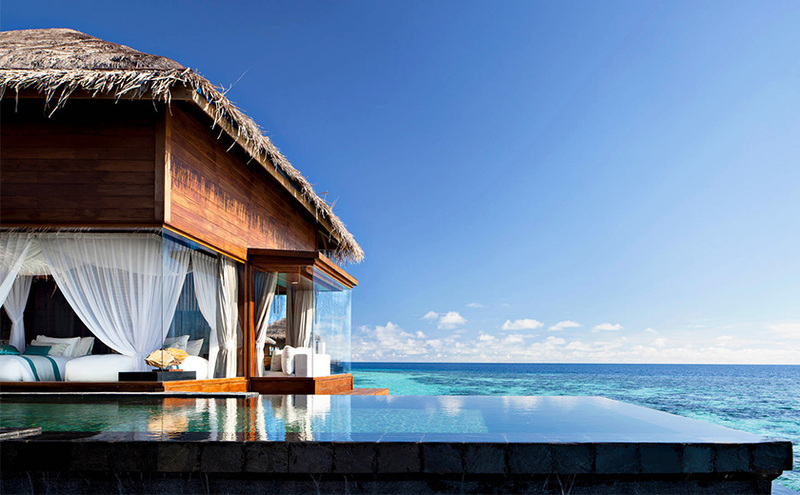 Or how about Ayada Maldives? Picture this…a private candle-lit dinner for you and your significant other? Or make it a super fun stay for your entire family. 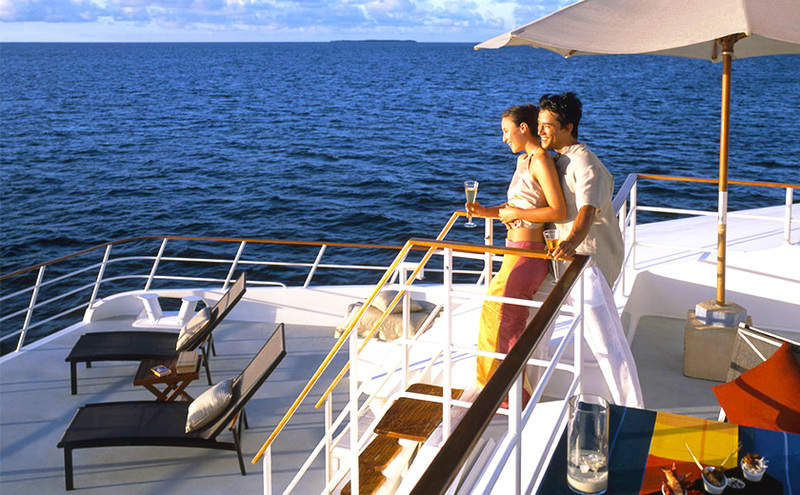 And let’s not forget the opulence that characterizes these mesmerizing resorts…For those who love the good life, there are luxury yacht charters, mouth-watering dinner buffets and absolute pampering to be enjoyed. Oh now that’s life! There are a million reasons to visit the Maldives, and this Eid, there are a million more. After all, aren’t you and your family worth it?